Your divorce should not cause you unnecessary grief and heartache. You’re going through enough already. Let the Perth family lawyer at Wayne Dawkins Lawyers help you get your feet back on the ground. Here are the various types of assistance we offer. When a family decides to separate many people are not sure what to do. What comes next? What needs to happen? How will you handle everything during this difficult time? With Wayne Dawkins Lawyers on your side every step of the way, your experience becomes easier and more bearable. Wish you could end your de facto relationship or marriage peacefully and amicably? Now you can with the collaborative family law divorce option and guidance from Wayne Dawkins Lawyers. 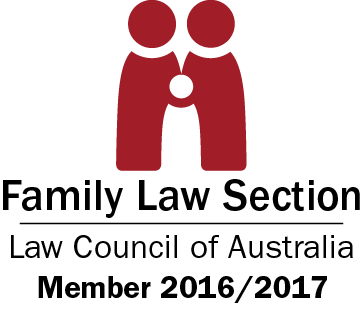 Because we believe that going through the Family Court is the last option to consider we specialise in the Collaborative Family Law process. Are you worried about your children during the divorce process? Get the support you need for your kids and you as a parent from Wayne Dawkins Lawyers. Trying to decide who gets the house and what happens to the debt is one of the hardest parts of a separation. Make your property and financial settlement disputes easier with help from the team at Wayne Dawkins Lawyers.